This entry was posted on March 27, 2019 by MageBees. Magento recently introduced Authorize.net Direct Post Signature Key patch. Let’s understand how to install it to ensure seamless payment processing. Follow the step-by-step procedure for easy installation with or without SSH in Magento 1 and Magento 2 stores. Magento added Authorize.net Direct Post Signature Key patch on March 1, 2019. This patch updates Authorize.Net Direct Post integration to continue processing payments. Authorize.net payment gateway stopped supporting MD5 based hash usage on March 14, 2019 (see MD5 Hash End of Life & Signature Key Replacement). Magento Community and Enterprise ecommerce software will not be able to process payments using Authorize.net Direct Post payment method. 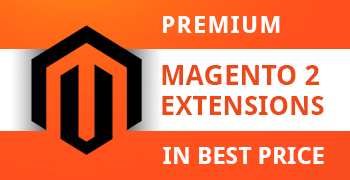 For fixing this issue, you need to apply the patch provided by Magento on your store. 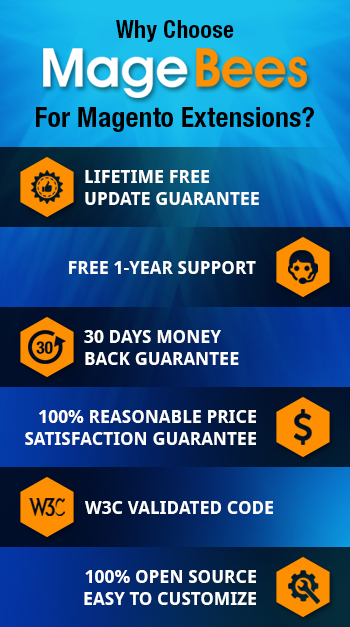 We have explained each and every steps for installing this patch on your store. There are additional steps that you need to execute after installing the patch to ensure continued use of Authorize.Net – read more Update Authorize.Net Direct Post from MD5 to SHA-512. Note: We strongly recommend that you have to test all the patches in a development environment before applying them on the live store. Note: Once executed above command then refresh the cache in the Admin under “System > Cache Management” so the changes will be reflected. Download the Magento CE-1.5.0.1-CE-1.9.4.0 zip file for your Magento Version for the patch installation. After downloading the files, you have to upload in your Magento root folder. Note: After applied the patch, refresh the cache in the Admin under “System > Cache Management” so the changes will be reflected. Note: Once you executed the command then refresh the cache in the Admin under “System > Tools > Cache Management” so the changes will be reflected. 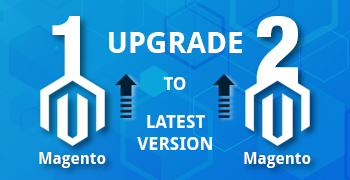 Download the Magento zip file according to your Magento Version for the patch installation. After downloading the files, just upload it to your Magento root folder. Note: After applied the patch, refresh the cache in the Admin under “System > Tools > Cache Management” so that the changes can be reflected. For Magento Commerce Cloud, apply the M2 patch and deploy. For details, see Apply custom patches. You need to get a new Signature Key and add it to your Magento Admin configuration. For more information, see What is a Signature Key? Log into the Magento Admin. On the Admin sidebar, click Stores. Then under Settings, click Configuration. In the panel, click Sales then Payment Methods. Expand the Authorize.net Direct Post section. In the Signature Key enter the SHA-512 Signature Key. This process complete successful if the Signature Key updates and payment processing continues. If you have any issues, verify the Signature Key with Authorize.Net.